Last week, Moniker and I hit up the Indy Spirits Expo, completely prepared to taste various kinds of alcohol. And those dreams came true, right up to the following hangover-free morning. This year's expo was spread over both floors of the nightclub Touch. First, we headed upstairs and ended up walking into vodka central; there were five different types up there. They included Austrian vodka, organic cucumber vodka, blueberry Maine vodka. Of all the items upstairs, we found the Dark and Stormy, made with Regatta Ginger Beer and Brinley Gold Rum, to be the most delicious of the drinks. 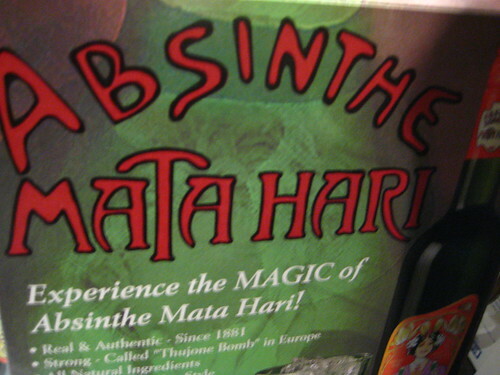 I was also impressed by the Austrian, Bohemian style absinthe, Mata Hari. Evidently, I've only been drinking the French-Swiss, anise-heavy style, and with my dislike of anise and licorice flavors, this has not made me the biggest fan of absinthe. From what I gather, Bohemian style came about during the absinthe ban years forming as a replacement drink. This style relies less on the anise, more on the wormwood and salvia. There is some discussion that this shouldn't be considered a real absinthe, and I probably wouldn't drink a glass neat anytime soon. 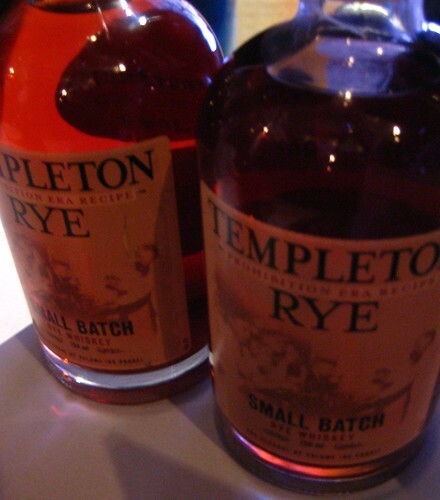 This product is definitely more useful as a component in mixed drinks and other uses for liquor. After a quick bite, we headed on down. 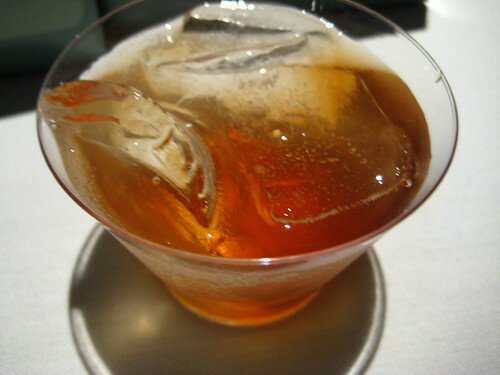 By now Moniker was telling me about a drink her and Loc Dog had in Jamaica, rum crème. As we passed through the exhibits, one look up on stage let us know that I too would be trying this deliciousness she spoke of. 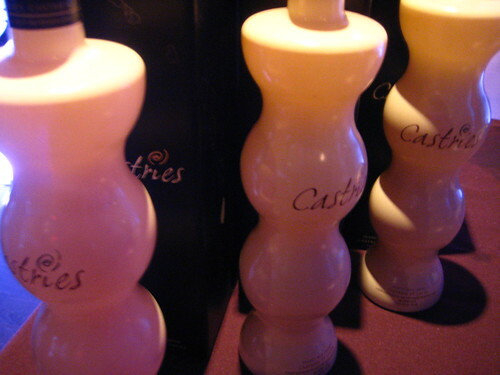 St. Lucia's Castries peanut rum crème was there and it is amazing. Creamy and decadent, it's could easily complement or replace dessert, and a drink even Brownie would like. Many others were there including Templeton Rye (amazing), Orange V Vodka (like eating an alcoholic orange), and Loft Liqueurs (interesting cello flavors with lavender, and spicy ginger.) I hope to revisit next year, this time with a game plan. 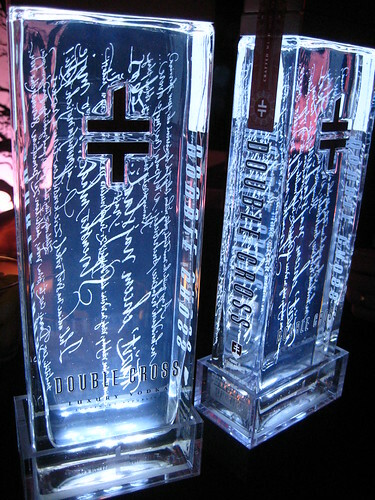 For more information on the expo, check out their website: www.indyspiritsexpo.com. 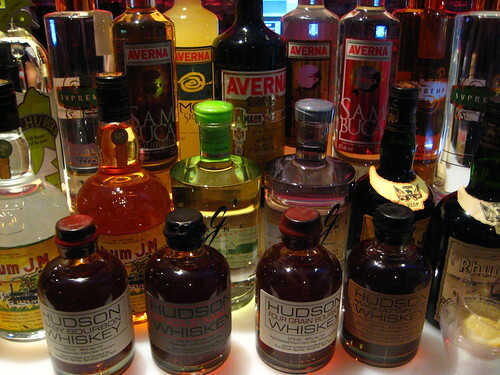 So you had a blast that night.From the picture it seems that you got a chance to taste a varieties of alcohol.Did you really taste absinthe ?I like to drink Orange V Vodka with cigars. I prefer to Buy Cigars online.